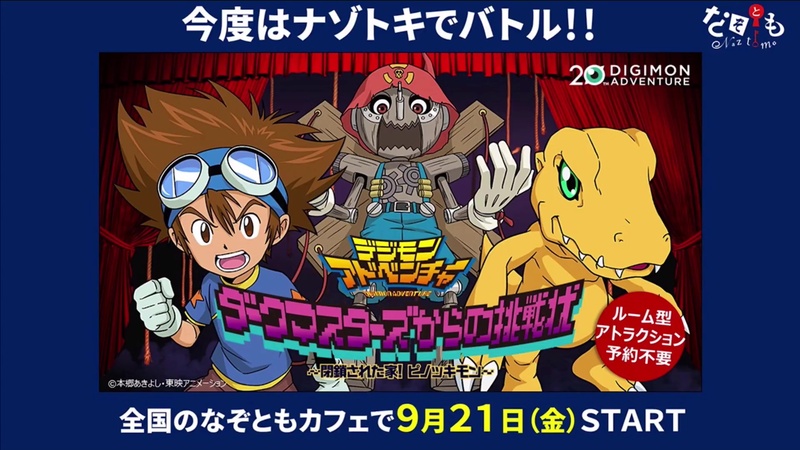 The 'Come Back Digimon Play Festival- New Toys and Game Special' livestream begins in roughly half an hour. 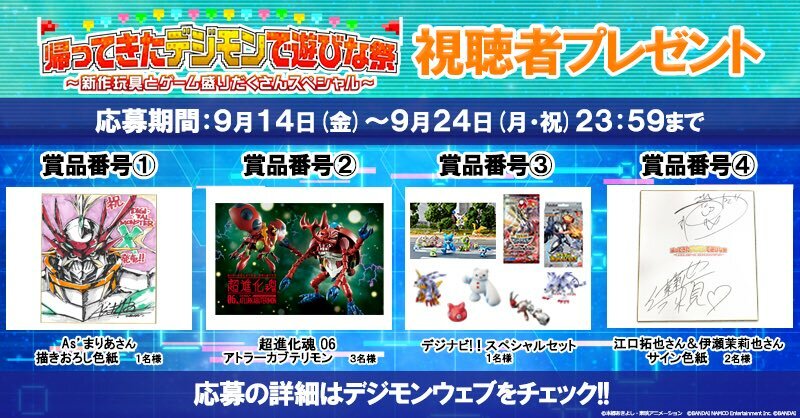 The special will be going over new Digimon toys, including the new Digital Monster X V-Pet, plus game info for ReArise, etc. 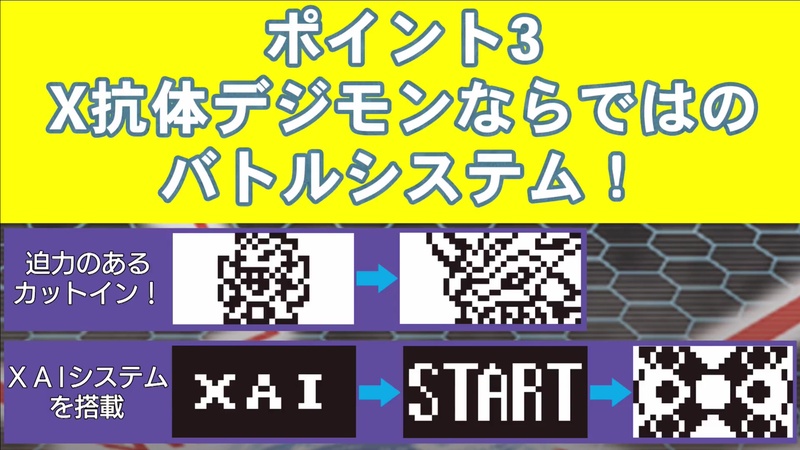 A highlight will also be the announcement of the 2 winners of the X-Antibody Fan Vote. 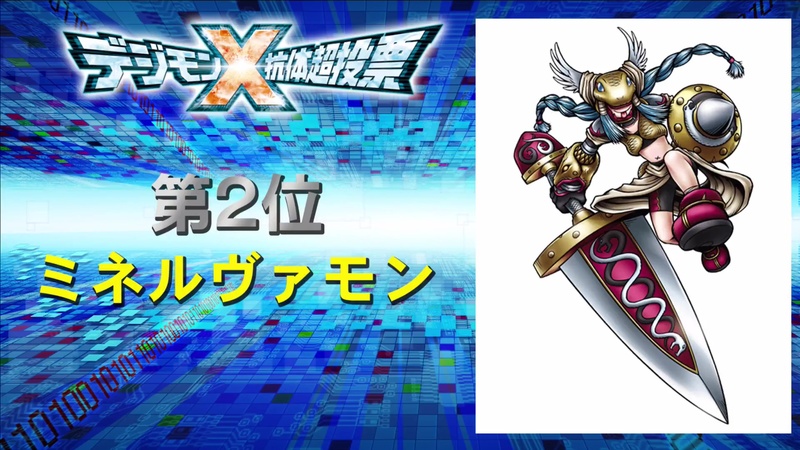 The 2 Digimon voted on by fans will get X-Antibody forms and appears in the Digital Monster X. 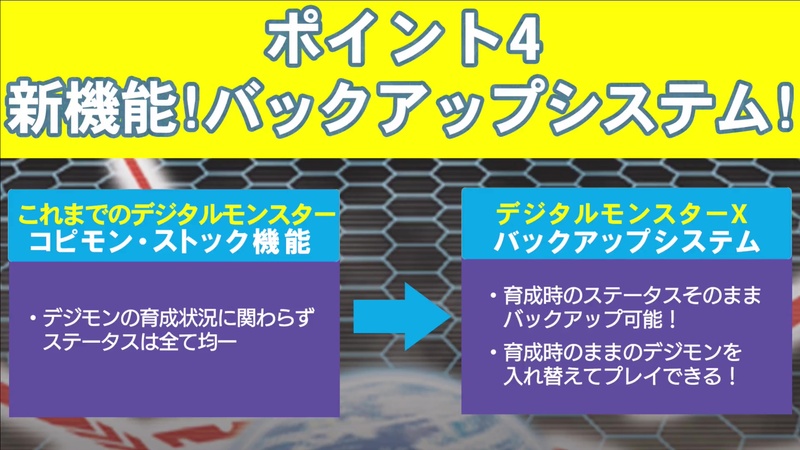 The livestream will be on niconico and Youtube if you want to watch. 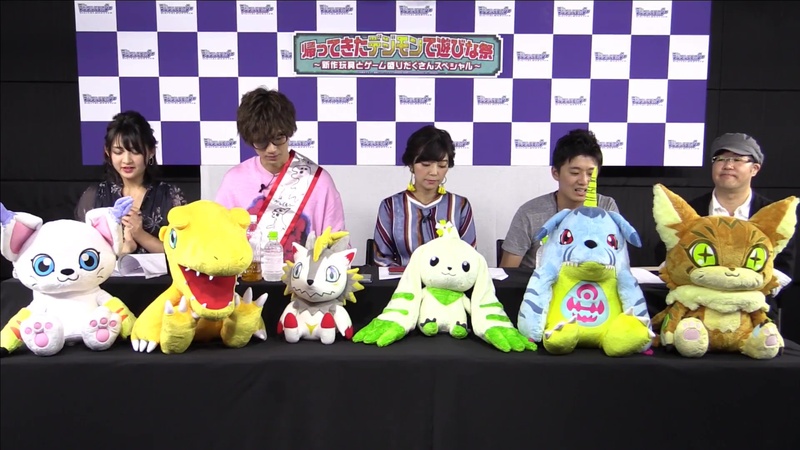 The guests announced so far are Takuya Eguchi (Dorumon in ReArise) and Mayira Ise (Kudamon in ReArise) with more guests to show up. 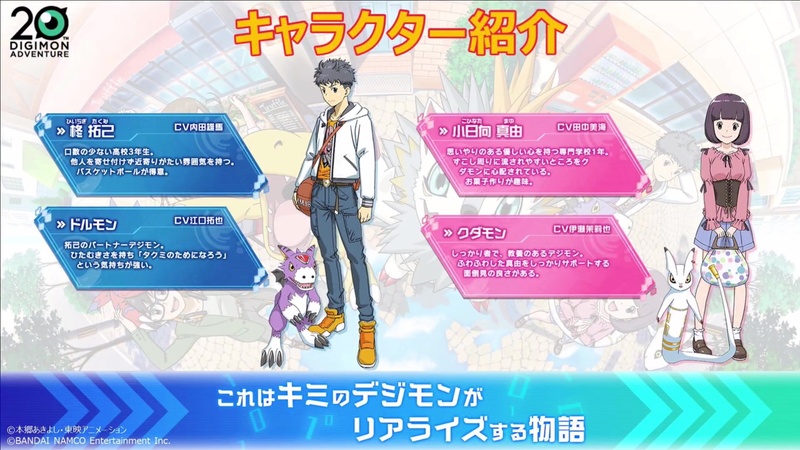 The various guests will have a Digimon battle with each other. 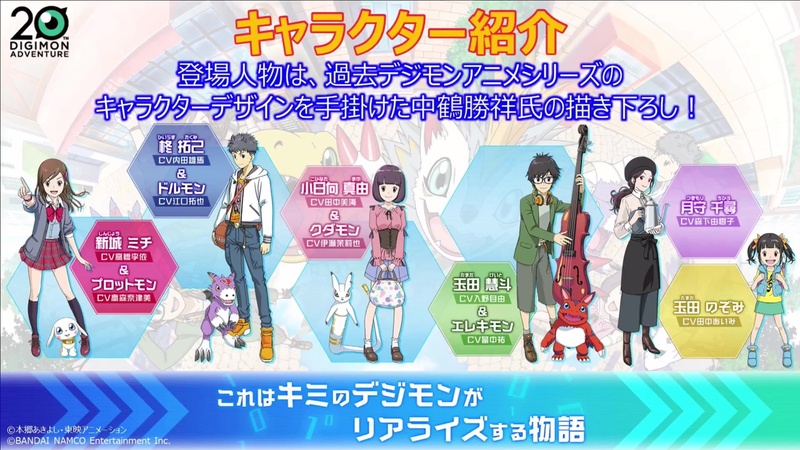 We'll update with details as we get them, with big announcements also getting their own threads. 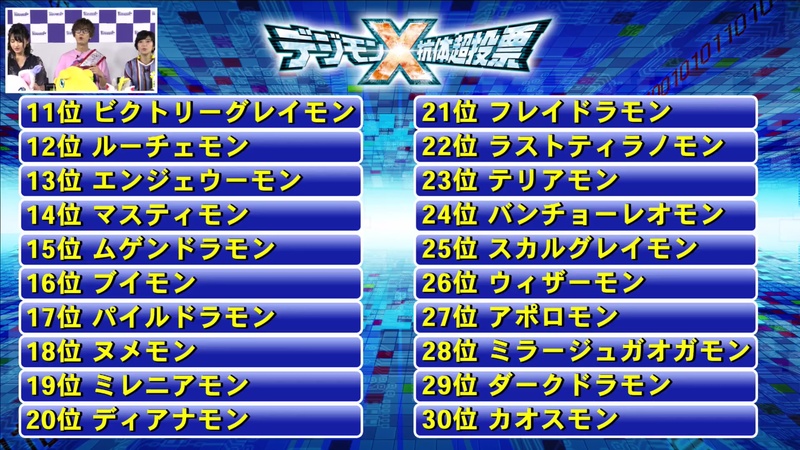 If necessary, we will also do a news index after the livestream is over with all the news from the past few days. 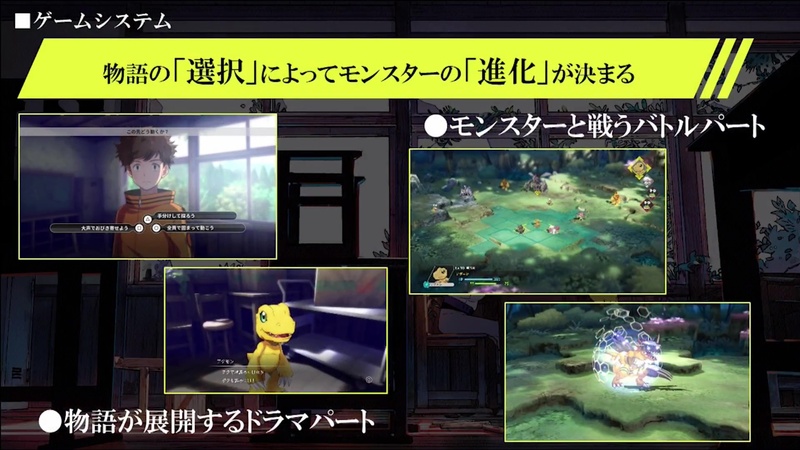 Everything below here are updates added throughout the stream. 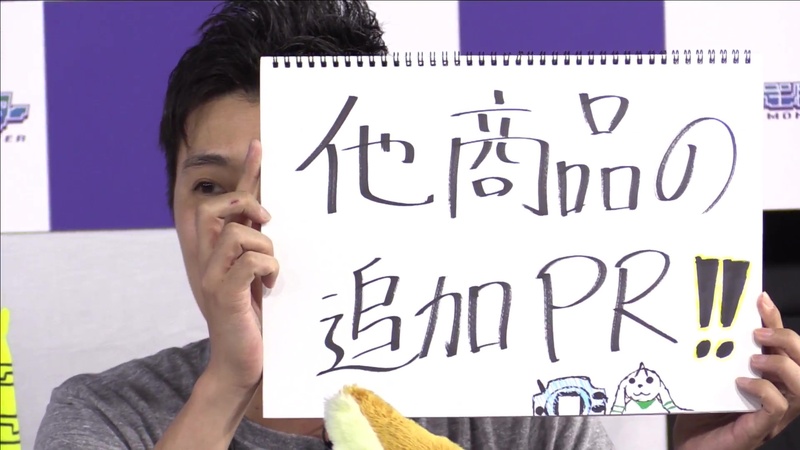 A few placards that I can't read! 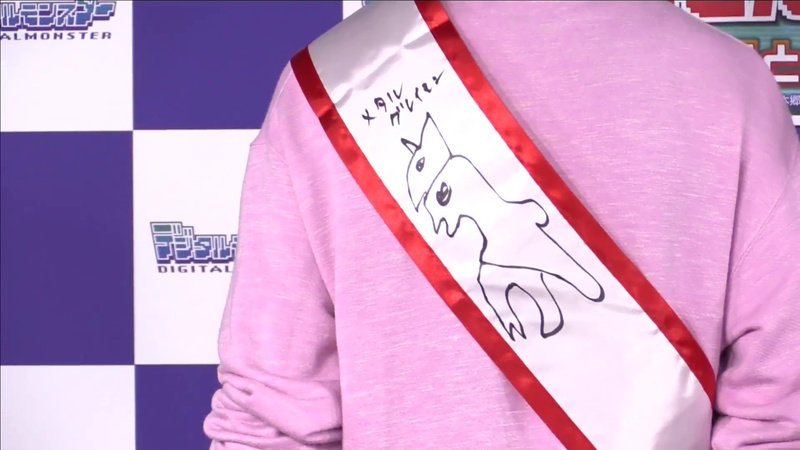 The drawings are nice though! 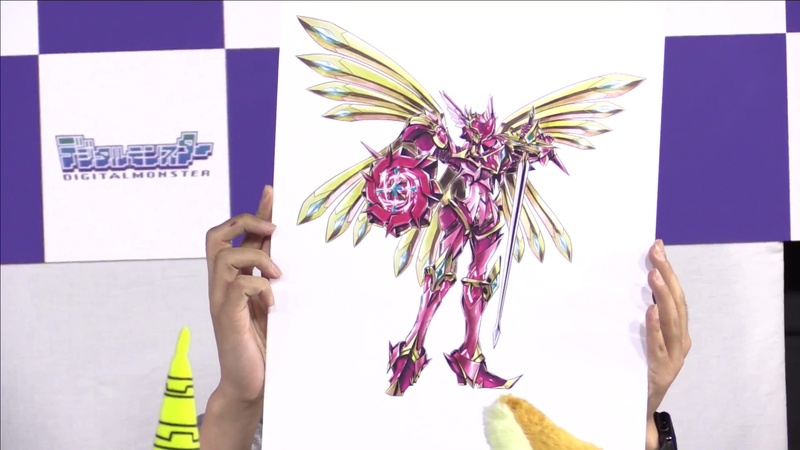 A Dukemon X shikishi by As'maria. 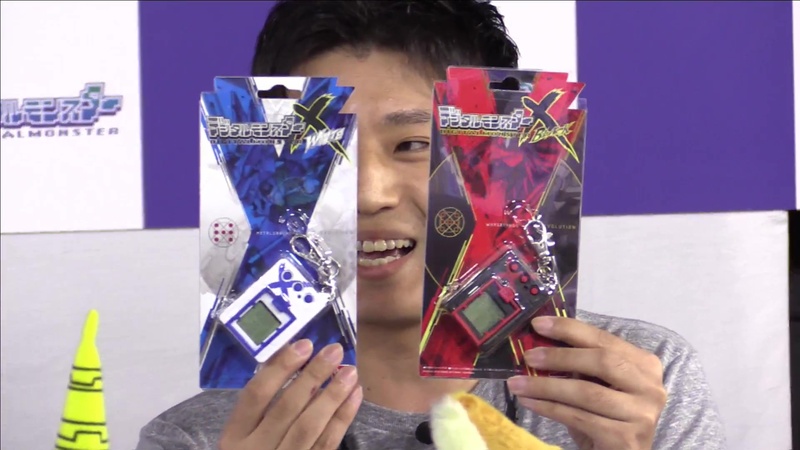 Digital Monster X elements, I believe these are all things they touched on at Premium Bandai. 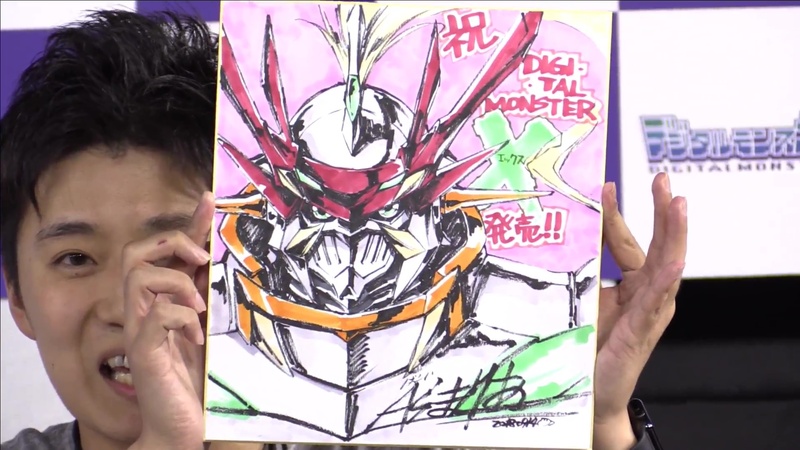 Showing off the Digital Monster X. 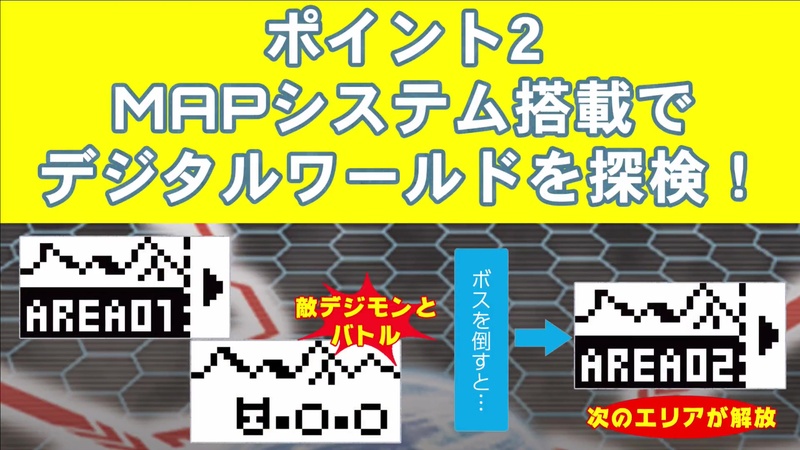 This discusses copying and the backup system described previously. 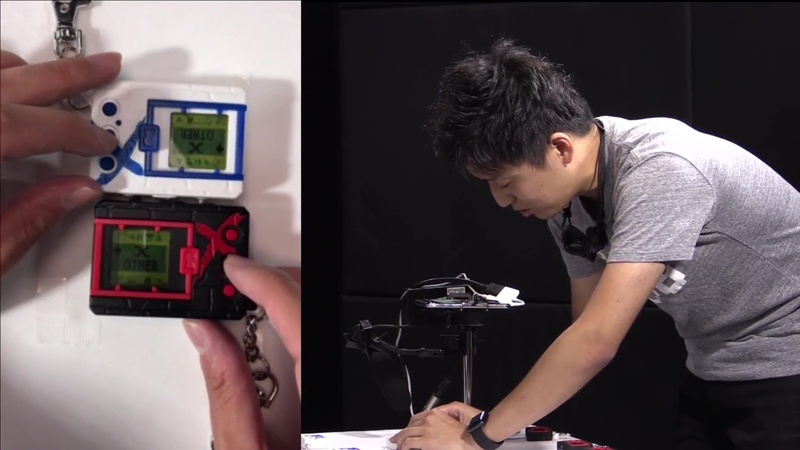 Showing off the packaging and having a battle with the Digital Monster X. 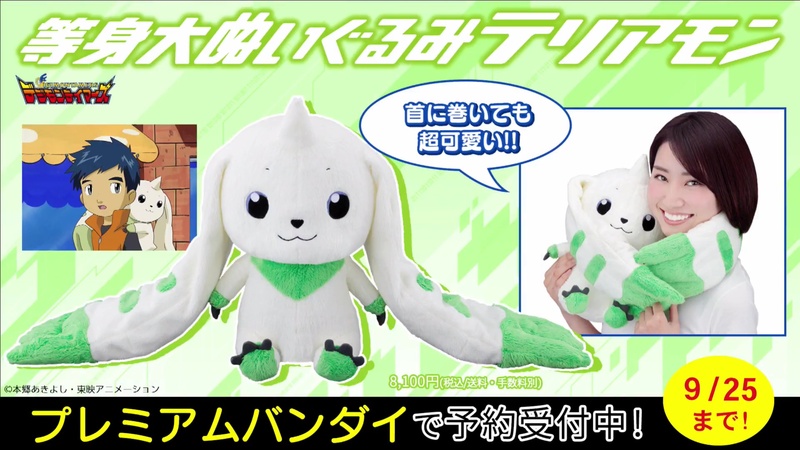 Going over the CSA Digivice 1999 and Terriermon Plush quickly. 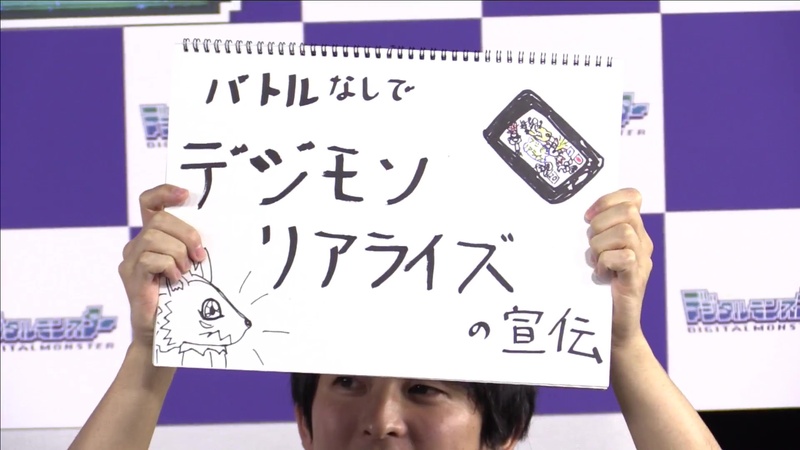 I believe this is Kaz Takashi, he came out to show off Digivolving Spirits AtlurKabuterimon. 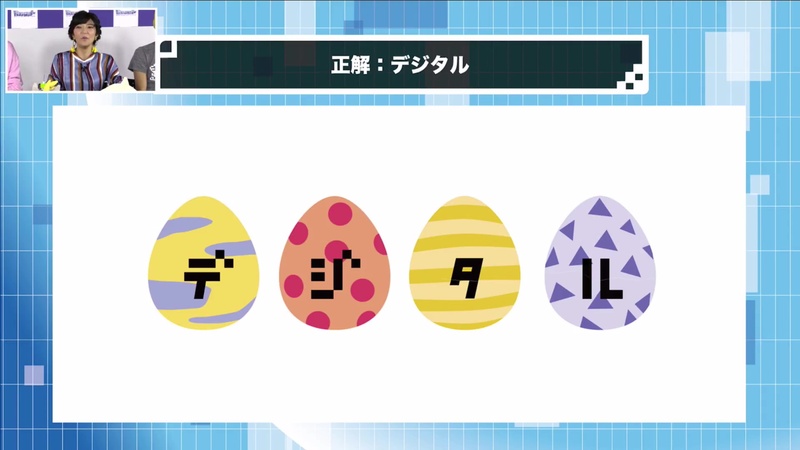 They transform a few of them! 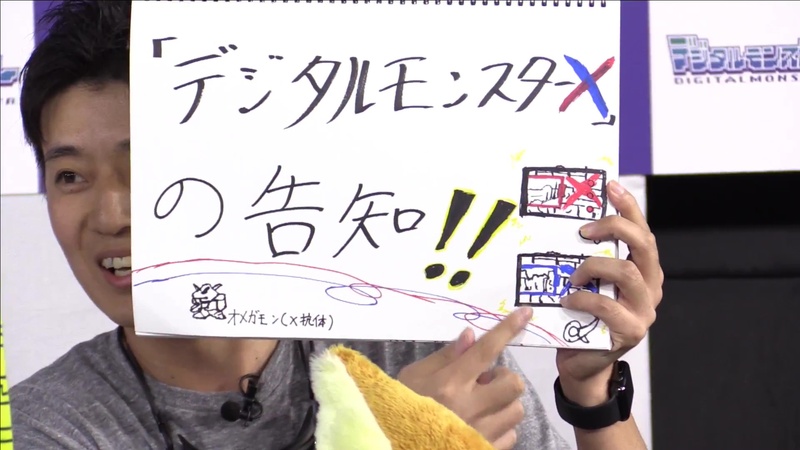 Takuya Eguchi didn't do a good job... but I think he tried to argue it was an X-Digimon. 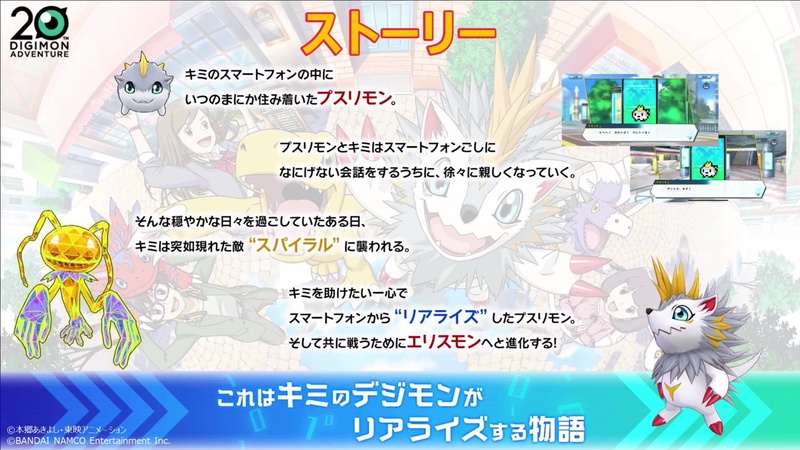 Digivolving Spirits 08 was announced. 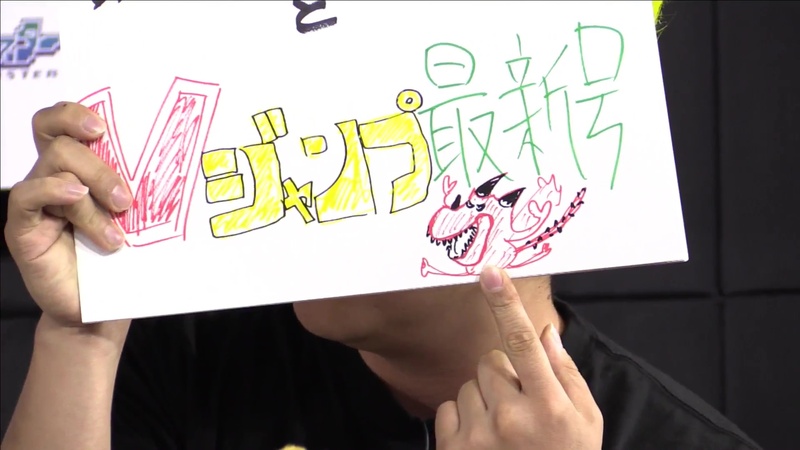 It's BlackWarGreymon! 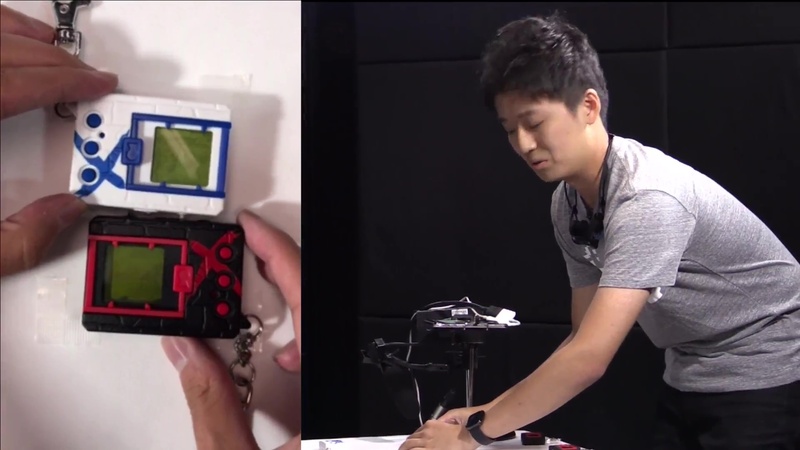 It has it's own thread with images and info. 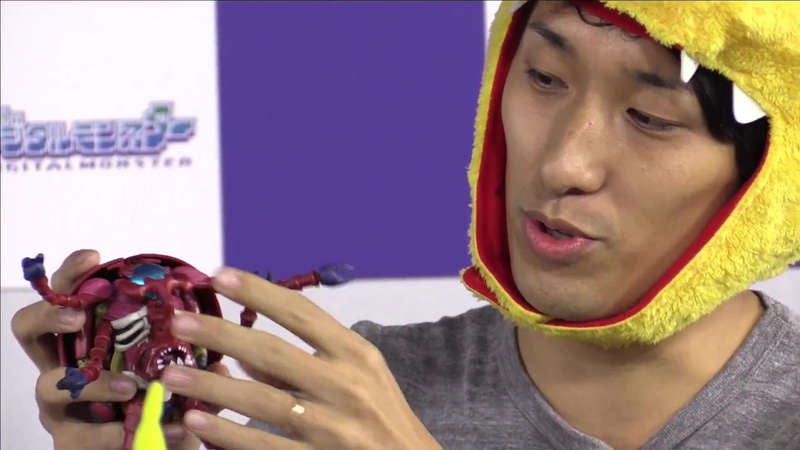 Victory Uchida showed up. 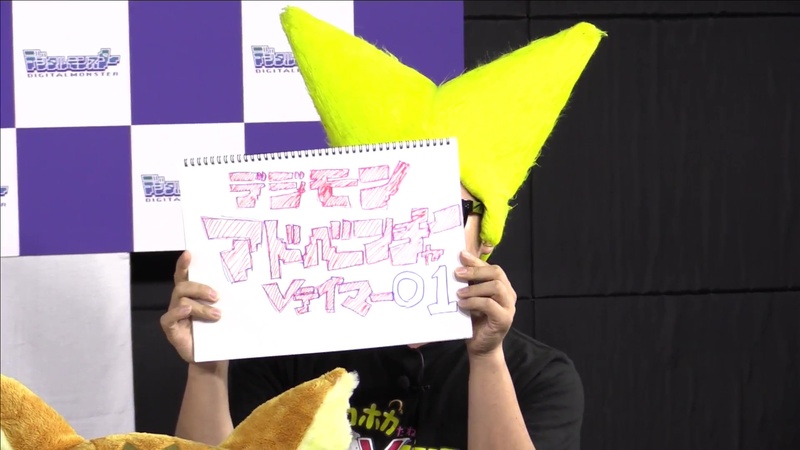 He talked about V-Jump for a moment. 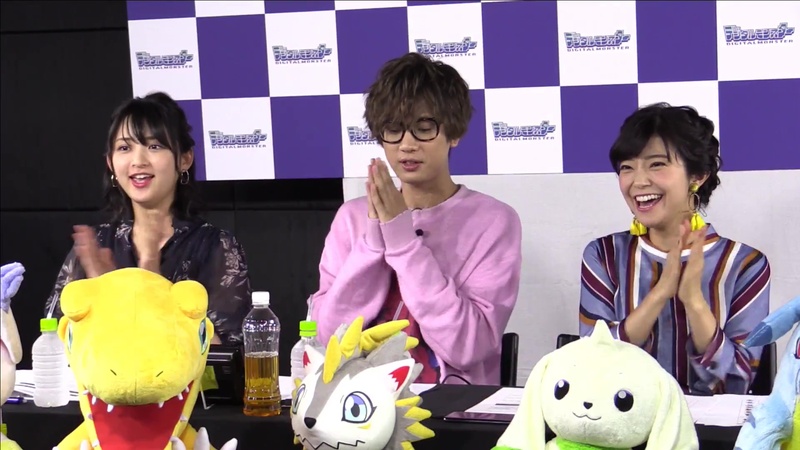 He seemed to be mentioning how it has lots of Digimon stuff in it, including how it was where V-Tamer was published. 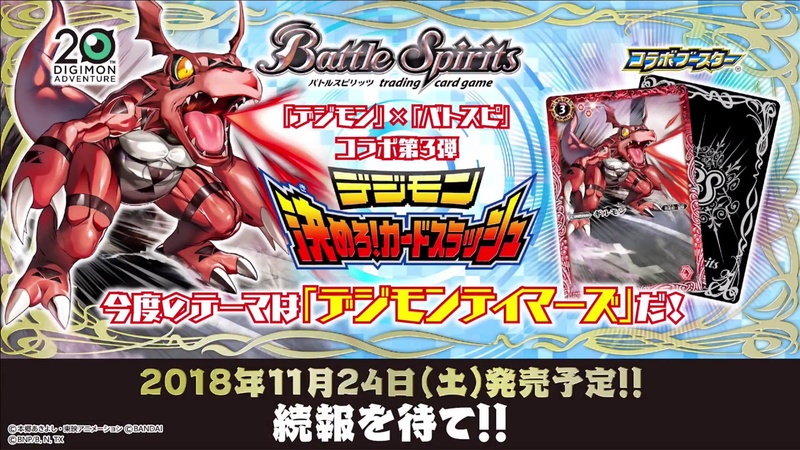 They go over some products coming out (restocks on some Battle Spirits stuff) plus showing off the upcoming Tamers set! 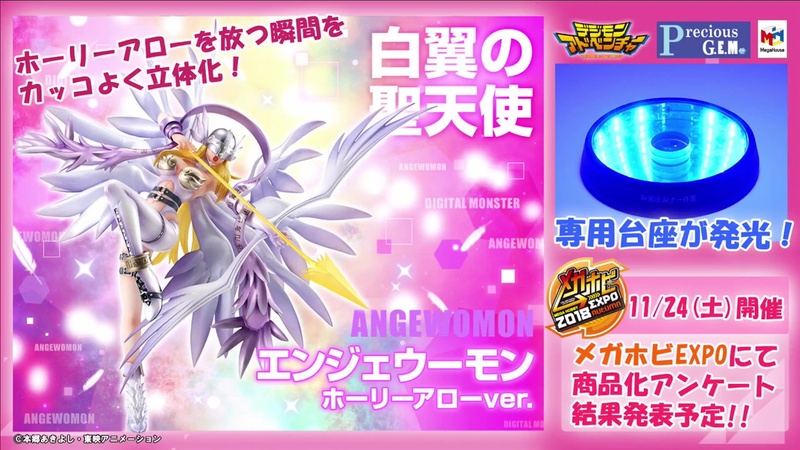 Showing off the Angewomon Precious GEM. 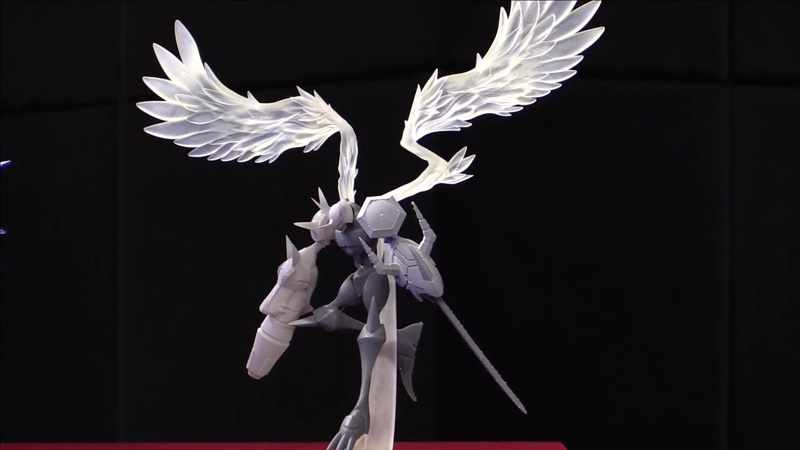 An Omegamon Merciful Mode figure was announced! 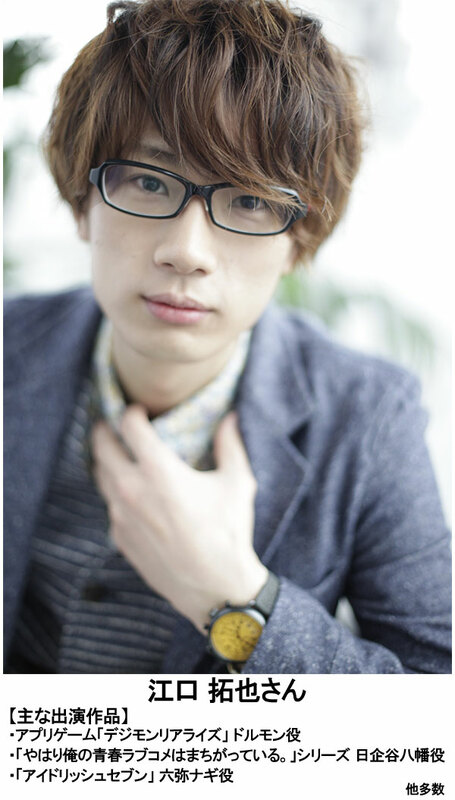 It has it's own thread with images and info. 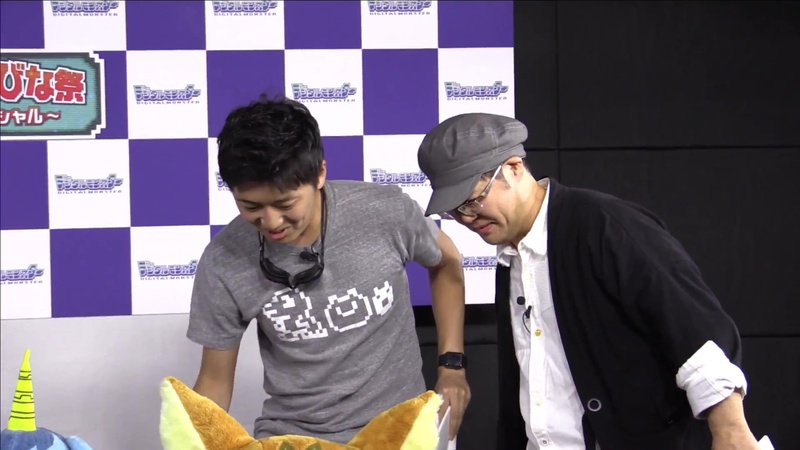 They went over the upcoming Escape Room, and the 'solved' puzzle. 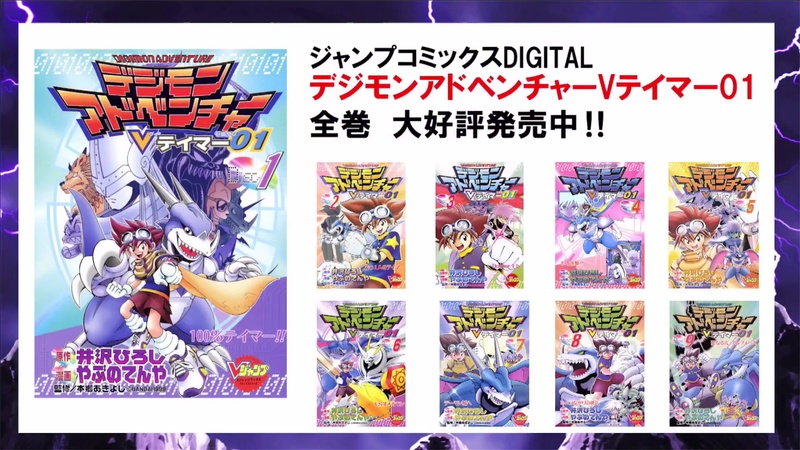 This appears to just be reminding everyone that V-Tamer has a full digital release. 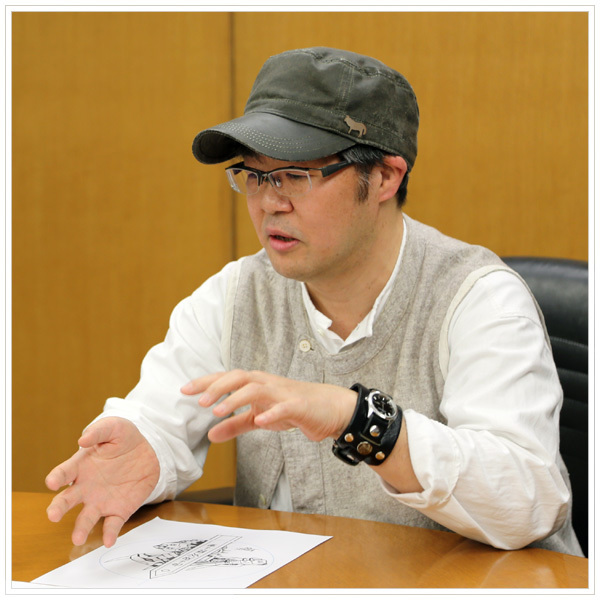 Looks like they're going to talk about ReArise. 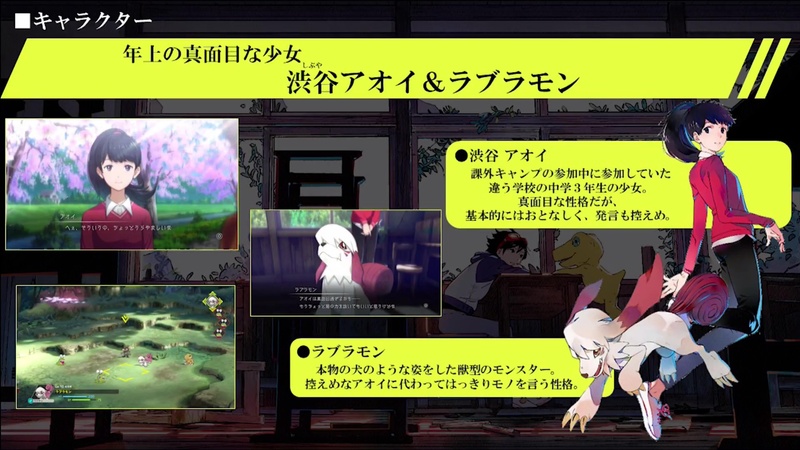 More ReArise, seemingly focused on the characters the guests play. 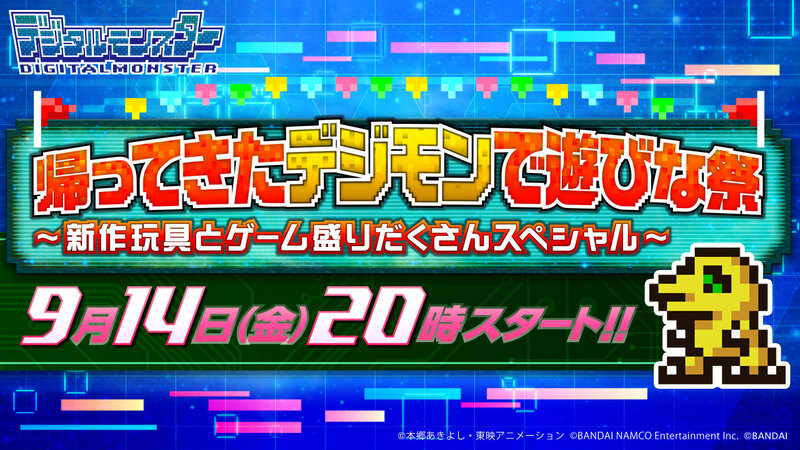 First- A Halloween campaign with special digitama. 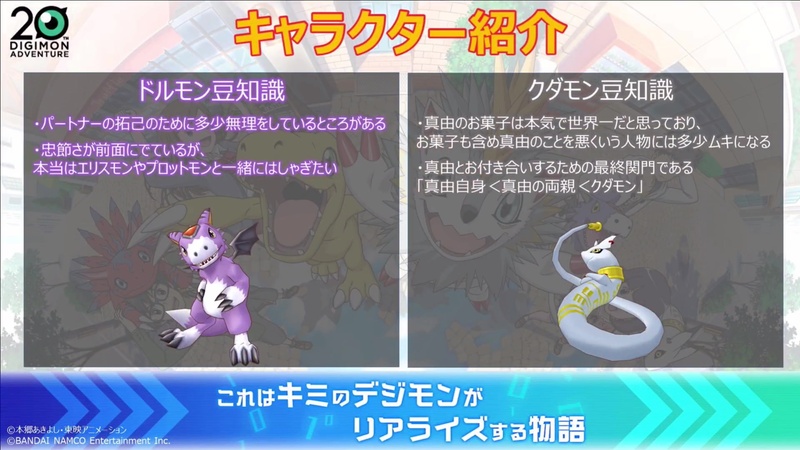 Pumpmon will appear in the story. 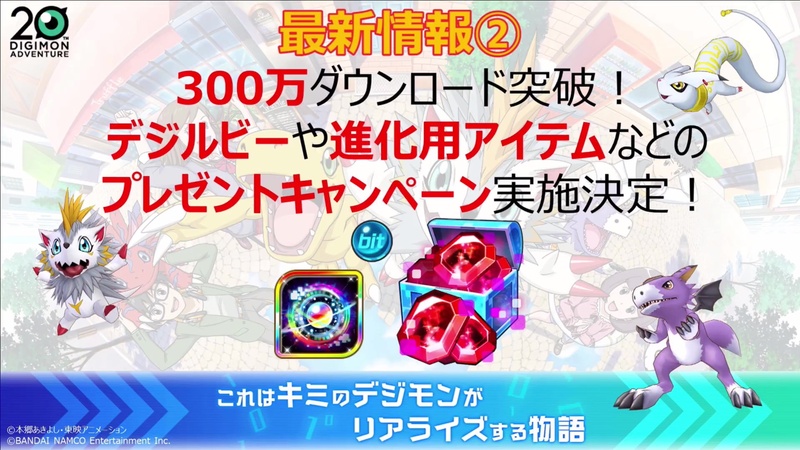 Second- More than 3 million downloads of the game! 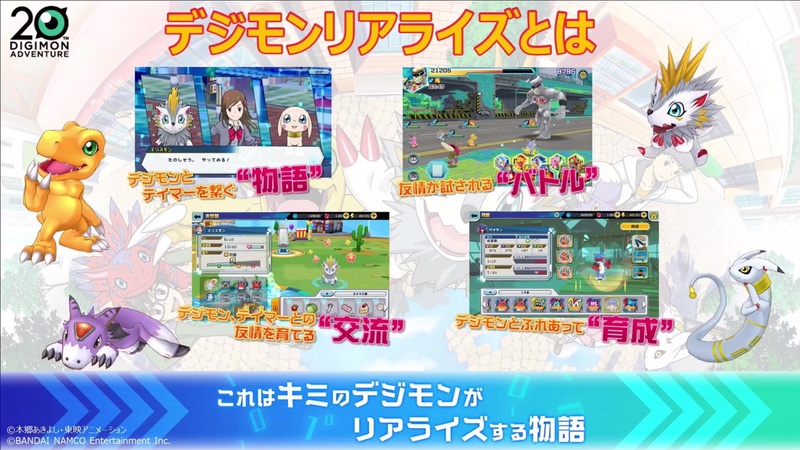 Items will be given to players as a thank you. 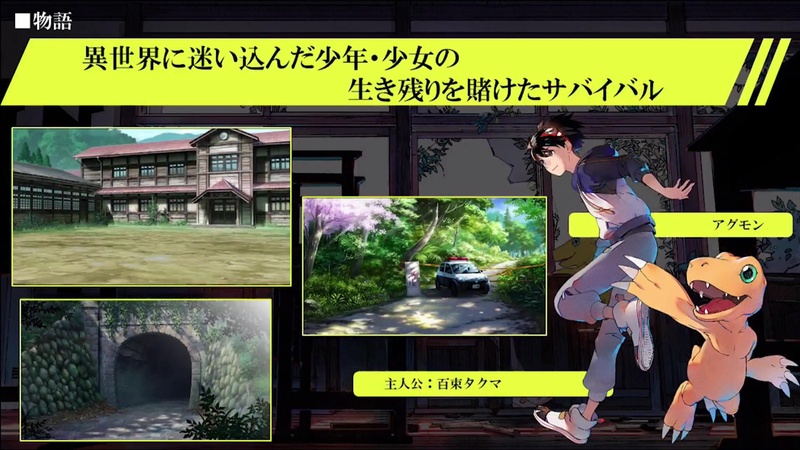 Third- They're working on a questionnaire so they can improve the game! 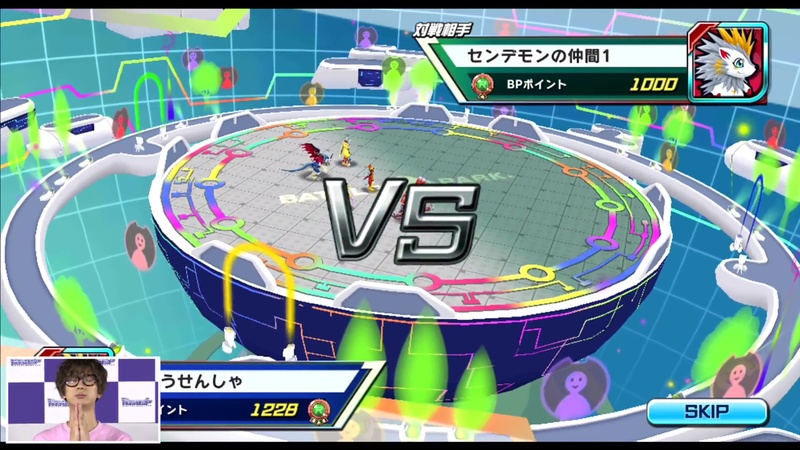 I believe they're playing against each other in ReArise. 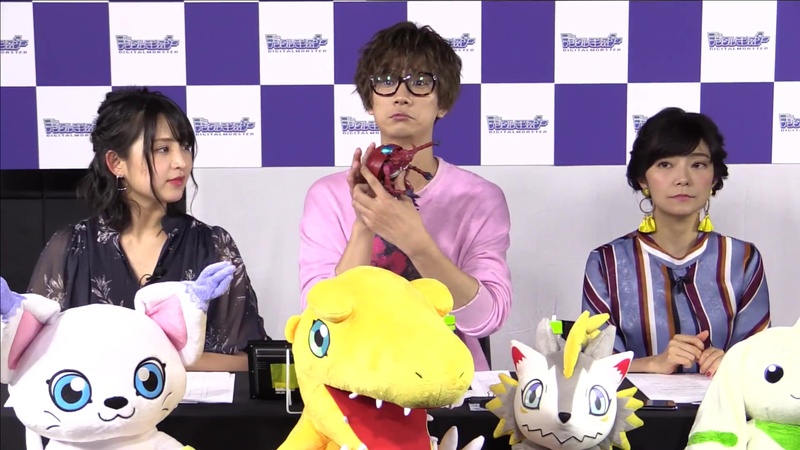 Survive Producer Tsuzuki Katsuaki has appeared! 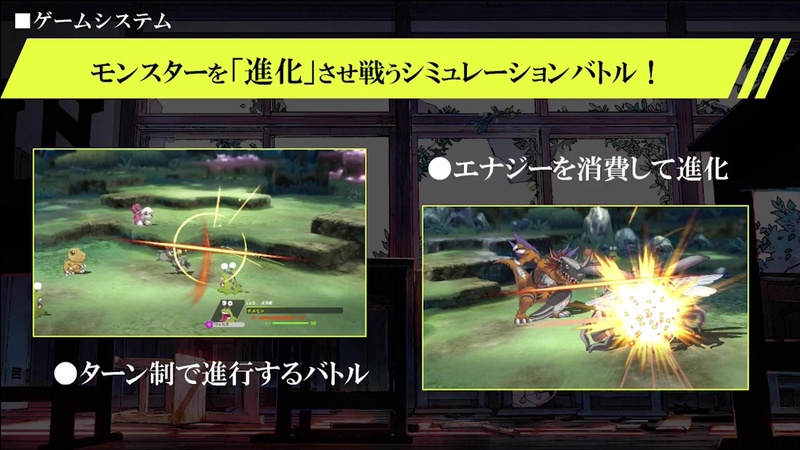 Reiterating various details about Survive. 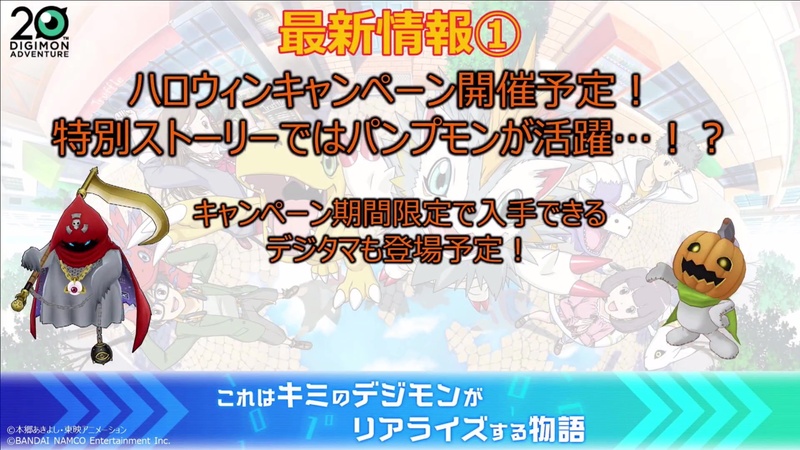 They're back to announce the vote winners! 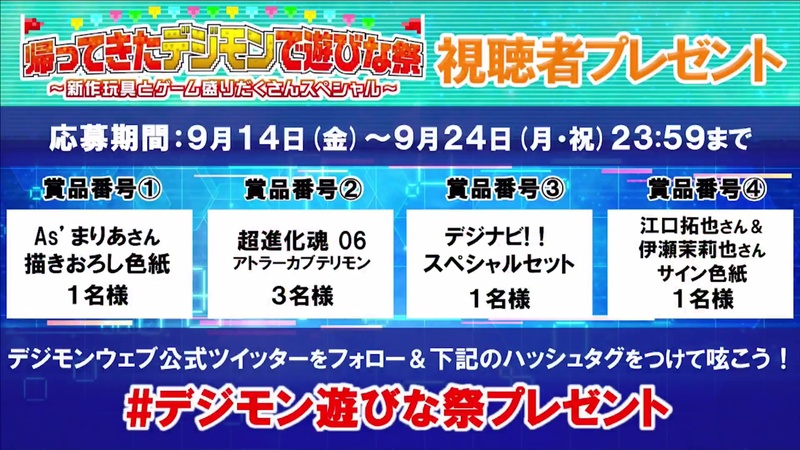 They've begun to show us the vote rankings! 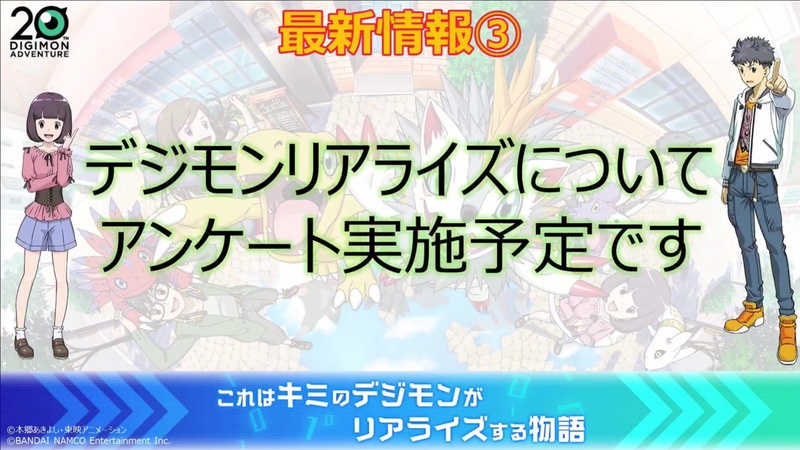 3rd place is Imperialdramon Fighter Mode! 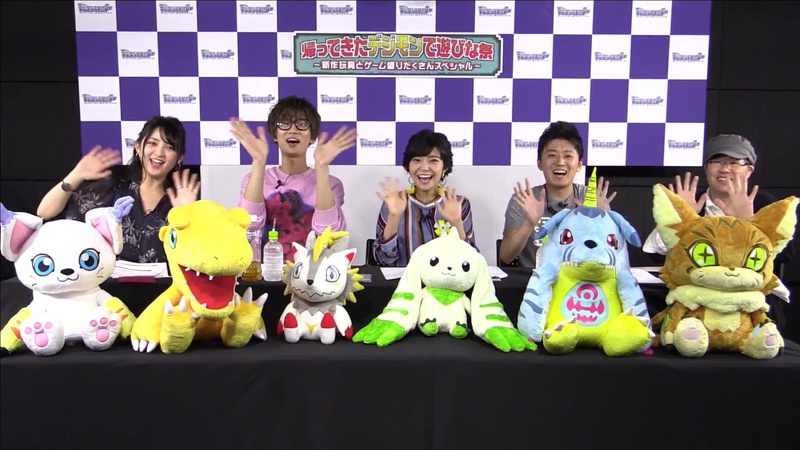 They said thanks, waved goodbye, all done! 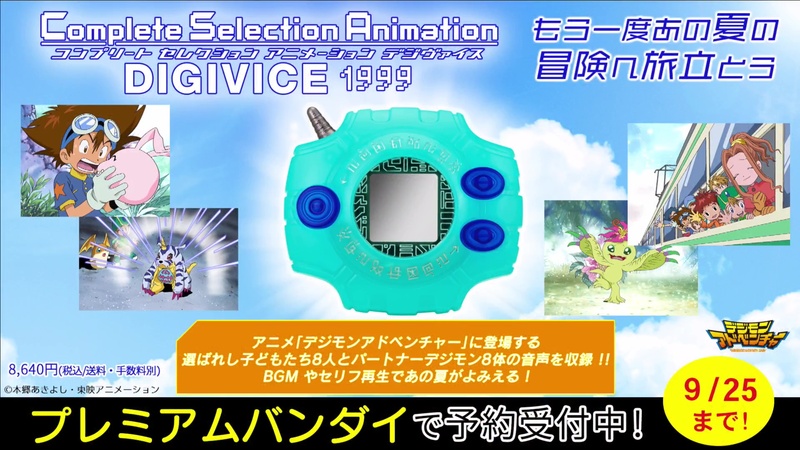 Apparently both me and theigno missed that when it showed up. 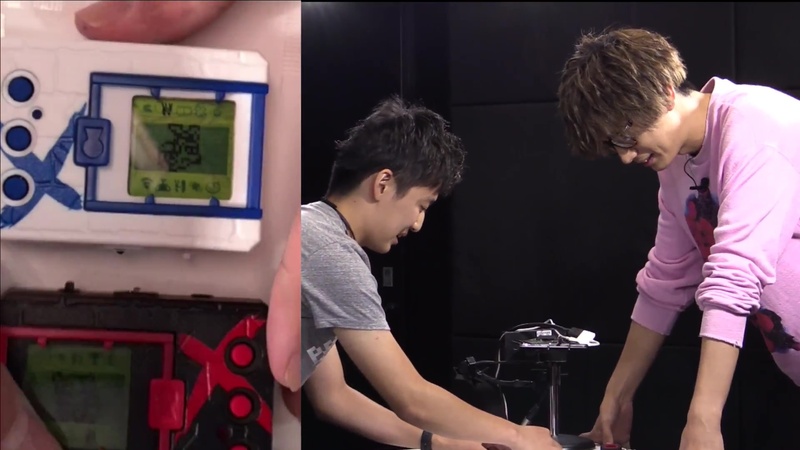 If someone gives me the timecode I'll go nab a better shot of it. 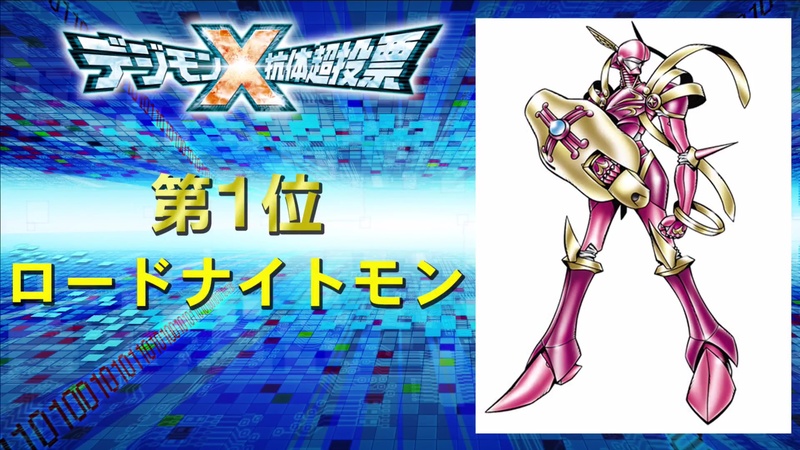 Never expected an X Antibody to make a Digimon more chibi, but it's a welcome change of pace, LordKnightmon X looks like a cool mech from Code Geass or Gundam. 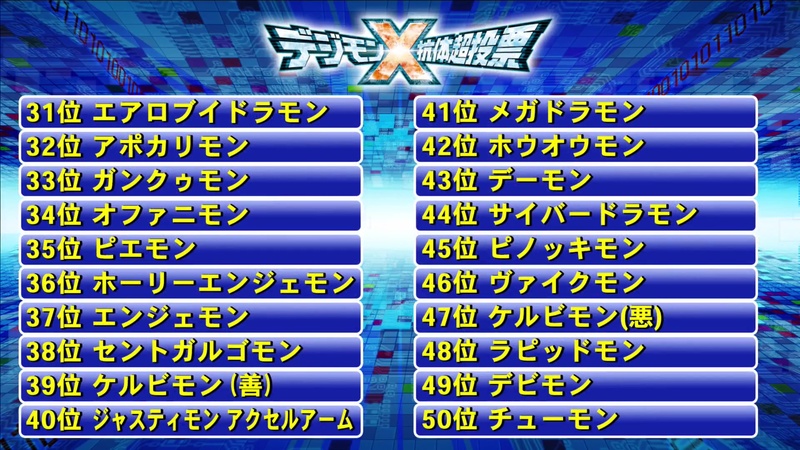 Would hope we can get a translkation to see where each mon placed in top 50. 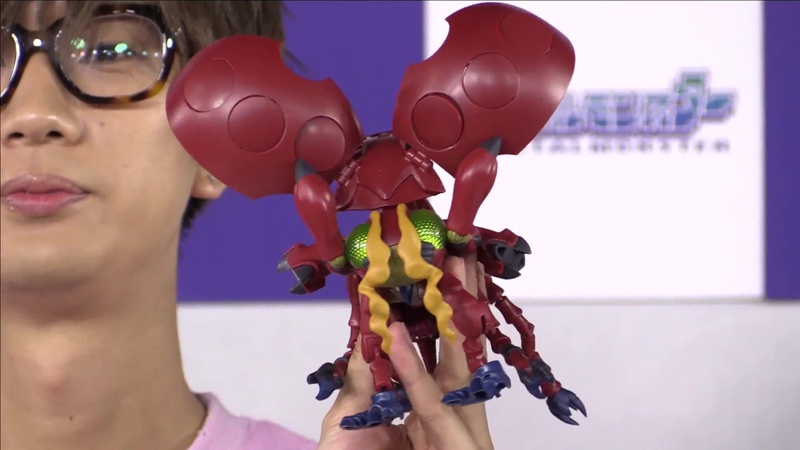 Wonder if there were any details amon the Survive portion as well. 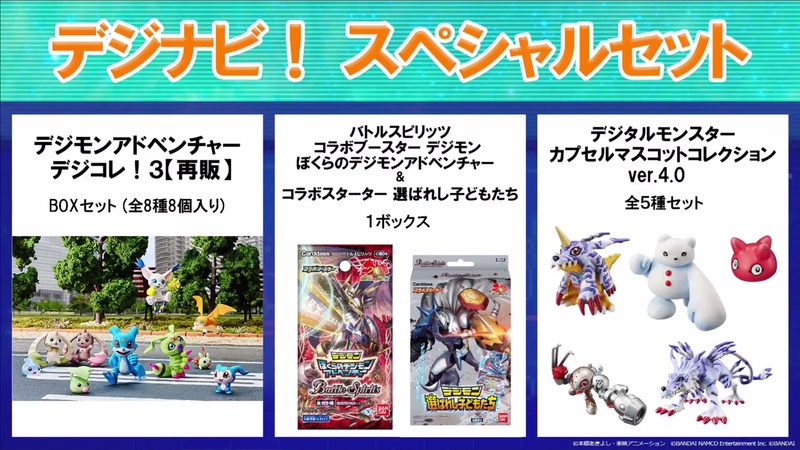 Also as far as I could tell with my understanding of Japanese, the only real news we got was Digivolving Spirits 08, the Omegamon Merciful Mode art and figure, and the new X-Antibody Digimon. 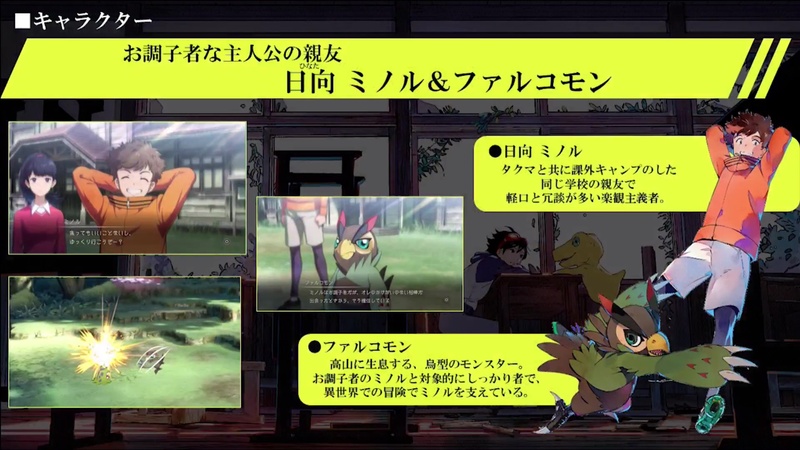 The Survive section played the same trailer and mostly talked about the 2 supporting characters that we found out more about earlier already. 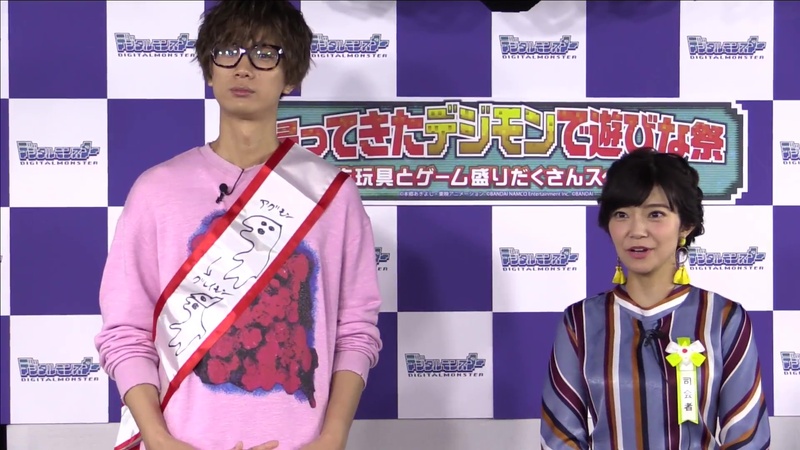 They noted in particular that Minoru is easygoing and Aoi is very responsible, is also a class president and acts as a kind of older sister character. 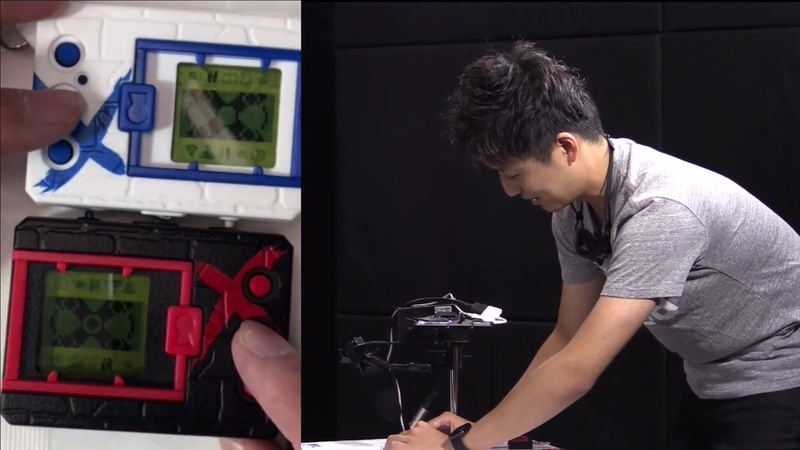 That Minervamon is gross. 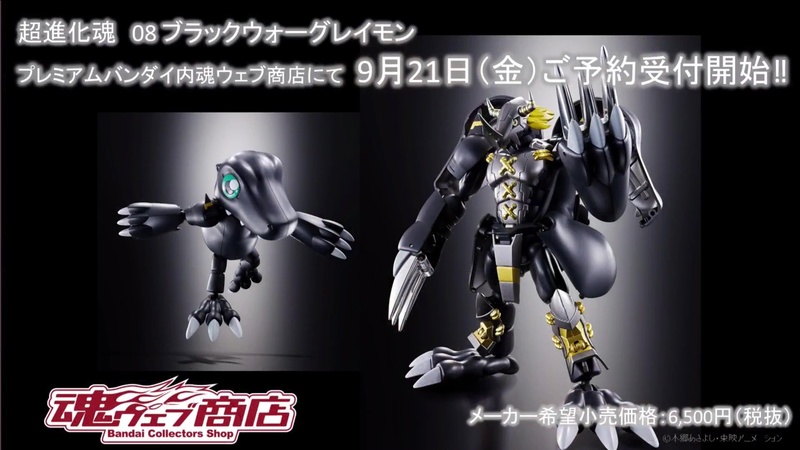 LordKnightmon looks cool though. 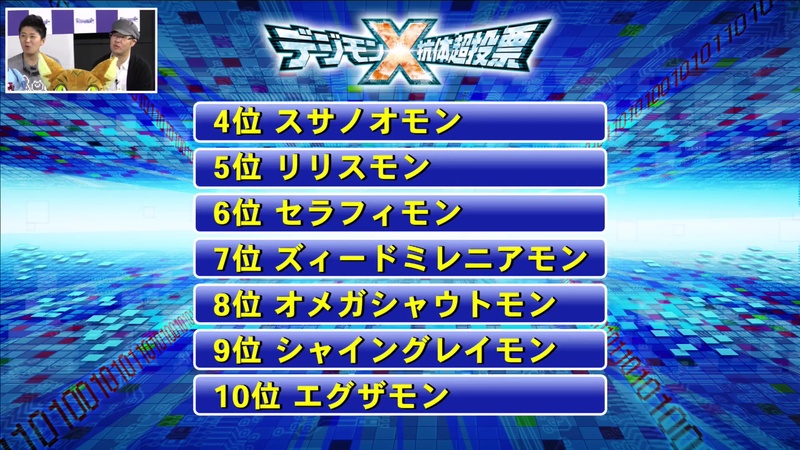 I'm a bit disappointed that Shoutmon got number 9 though when I voted for him every single day. 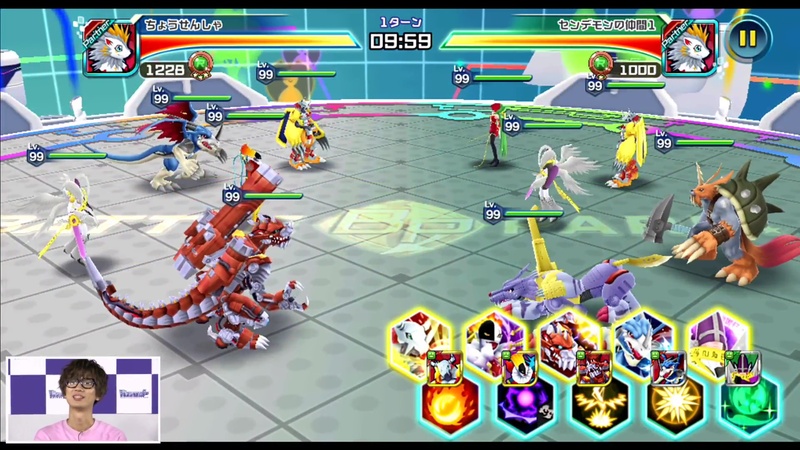 anyone have any idea what the digimon in v-pet x's point 3 is? 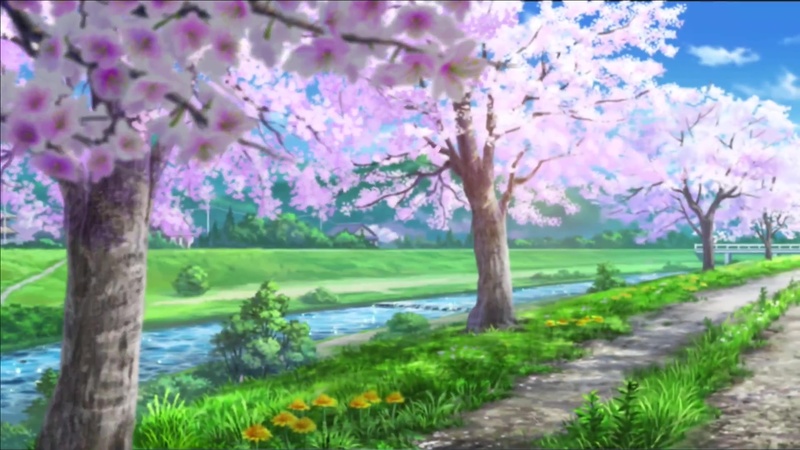 Last edited by DigiGrader; 09-14-2018 at 06:26 AM. 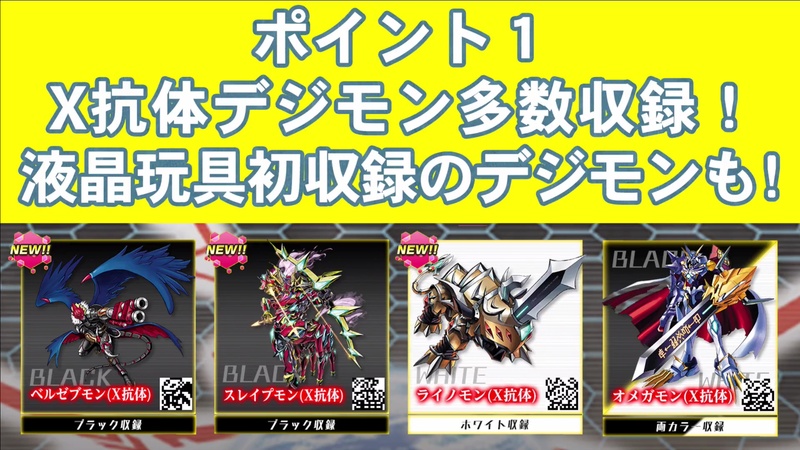 So Minervamon X's official art is hard to judge... Is it chibi art or she is actually holding THE GIANT SWORD? 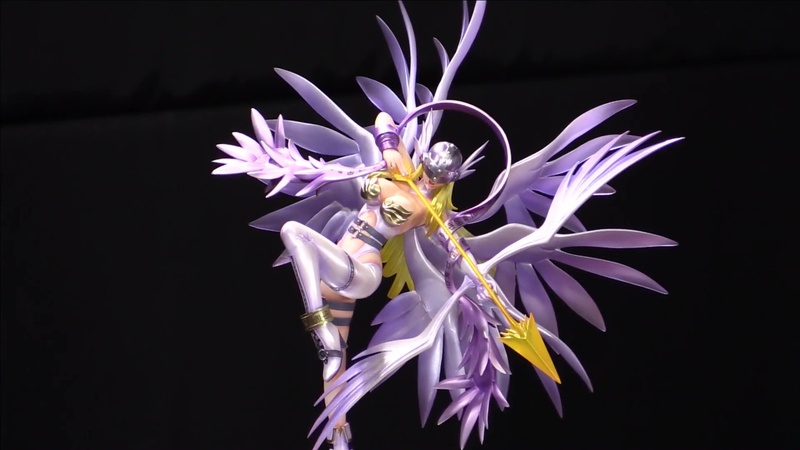 Pity she lost bike pants but at least she looked so savage barbarian with those torn clothes which is awesome. 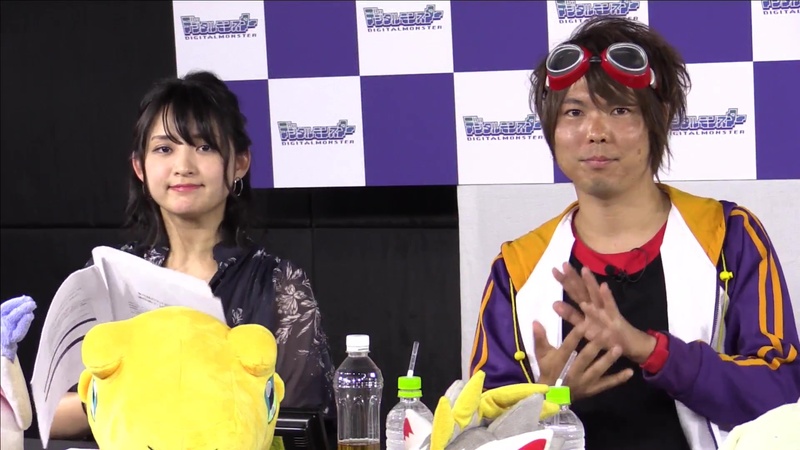 Her hairstyle became alive with those iron balls...? 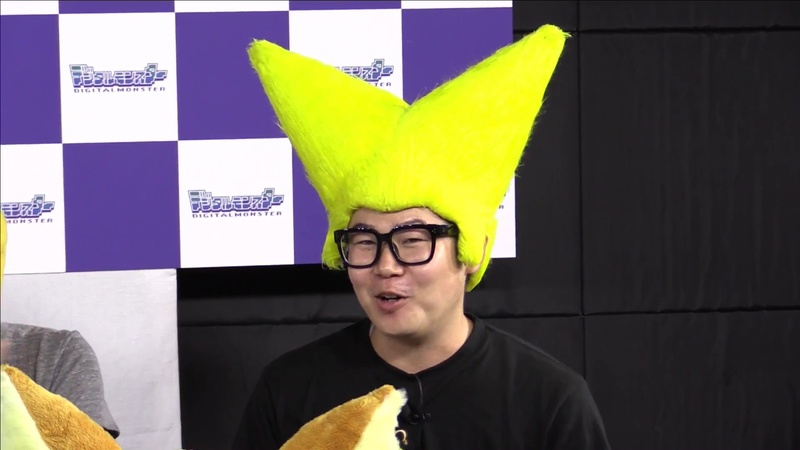 Wut? 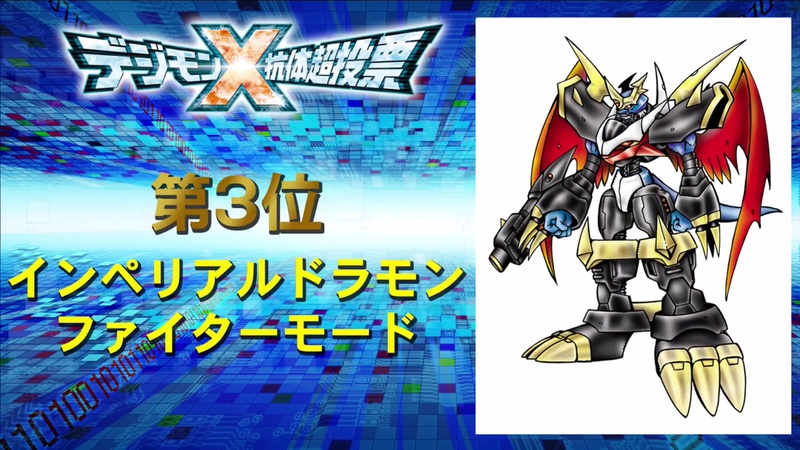 LordKnightmon X have eyes...? 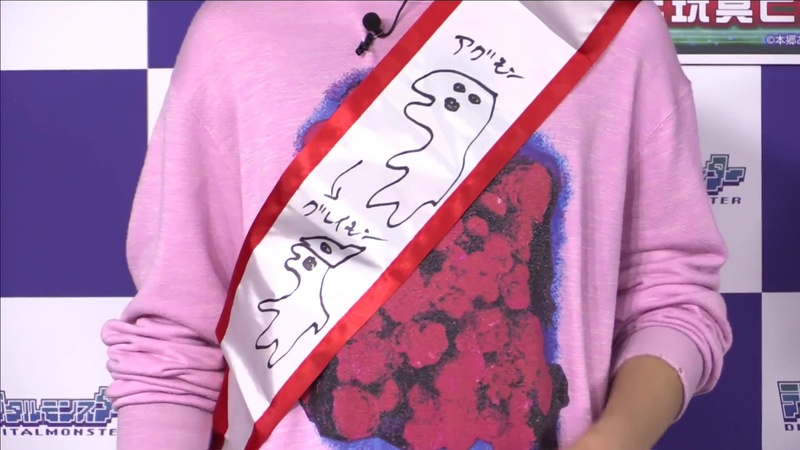 Impossible to tell due to blurred. 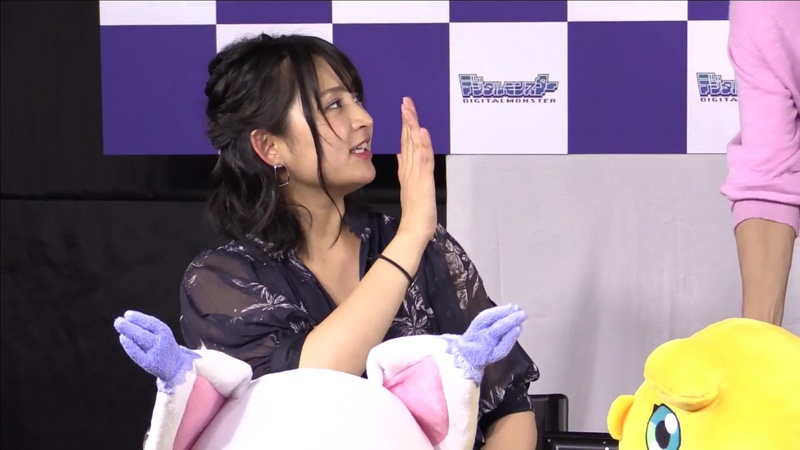 She seriously is a valkyrie. I'm saddened pile driver shield was discarded because I cannot see the pile stick there on that new Rose emblem shield. 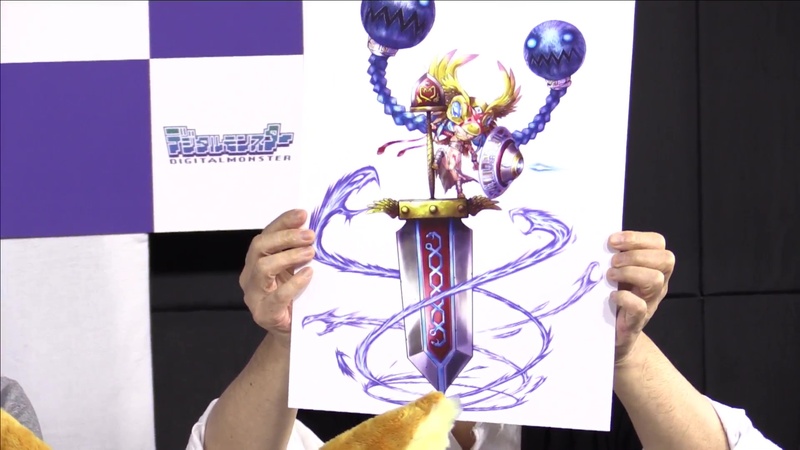 Surprised it's just a normal sword. 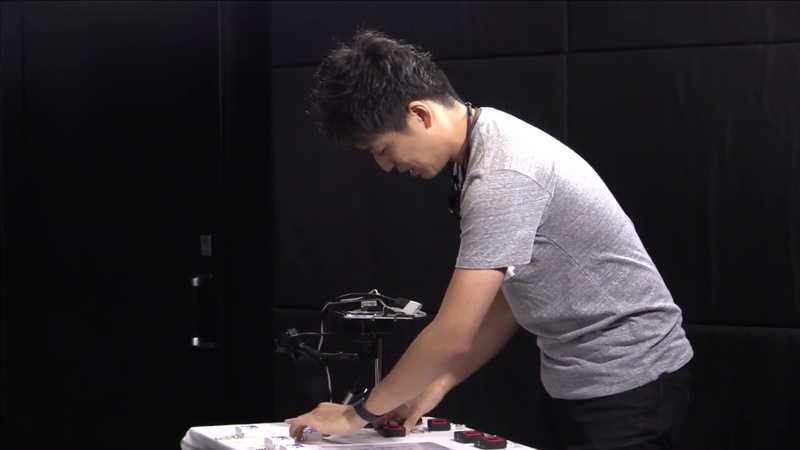 No glowing? 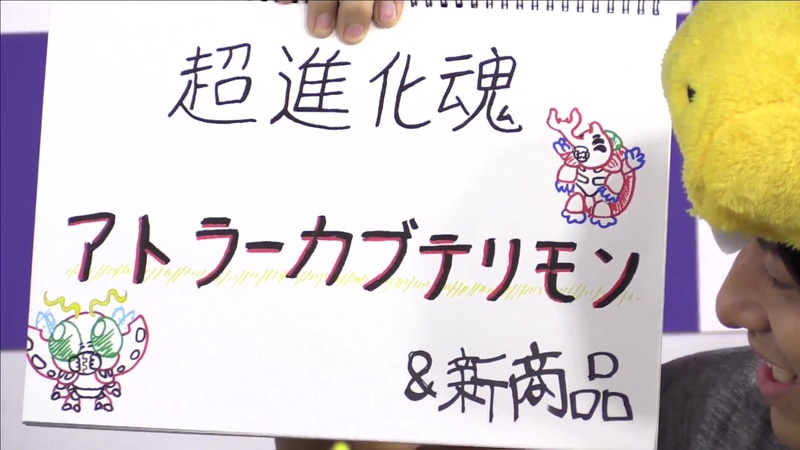 Kenji Watanabe mentioned on the stream something along the lines of since Mervamon was made with the intention of being an older kind of Minervamon, he wanted to take Minervamon X in the other direction and make her chibi. 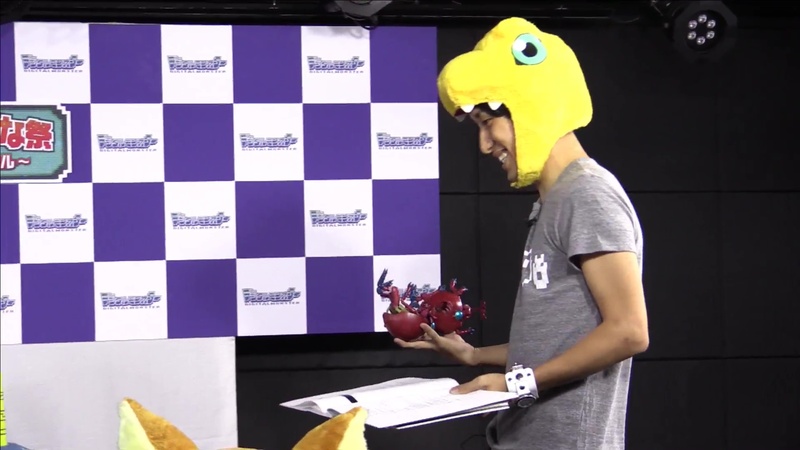 I'm not 100% sure (plus i missed that part of the stream), but it looks a lot like Craniummon X to me?